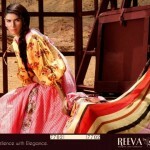 Recently Shariq Textiles has launched Reeva Designer Embroidery Lawn Collection 2012 that is very trendy and exclusive. 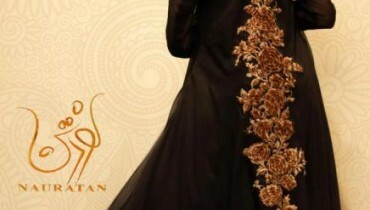 Shariq textiles is a well known textile industry of Pakistan that also launches its various designers collection. 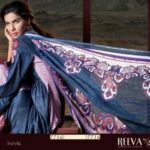 This dazzling and stunning Reeva Designer Lawn collection by Shariq textiles included trendy outfits in vibrant yet attractive colors that are worth to watch and according to latest trendy fashion in Pakistan. The prints are digital and mind blowing. 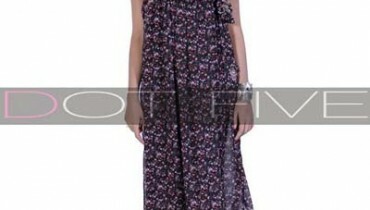 Dresses are adorned with the embroidery work on front and neckline. This collection has consists of fancy and trendy A-line shirts, long frock with neckline embroidery, long kurti fashion, long shirts with Churidar Pajamas and trousers fashion is high lighted. 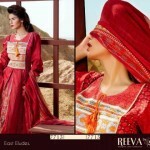 The colours are very vibrant and attractive that gives different look to the outfits. 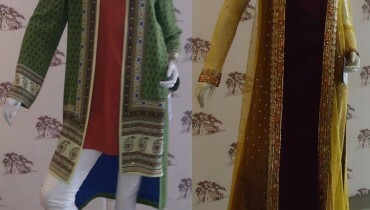 The collection is available on 9th June 2012. The feature model of this stunning collection is Neha Ahmad. 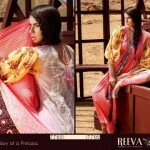 Lets have a look at Reeva Designer Lawn Prints 2012 by Shariq Textiles…..